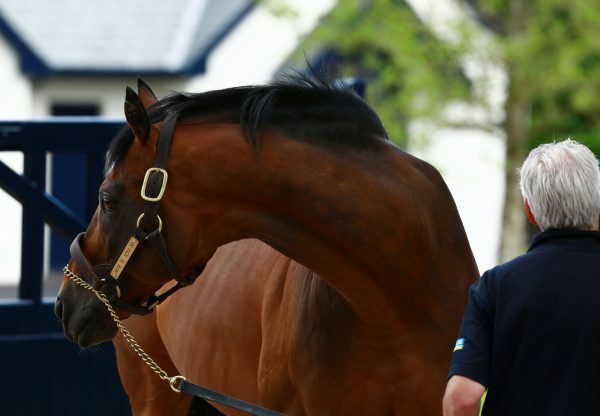 A great week for Rock Of Gibraltar continued when the improving Romantic Wave (4c Rock Of Gibraltar-Eurirs, by Indian Ridge) ran out an authoritative G3 winner in Italy on Sunday. 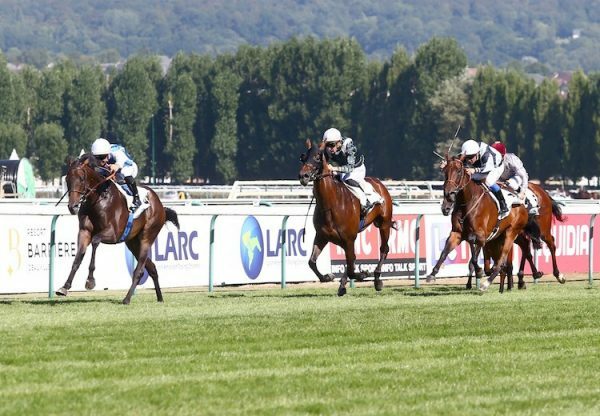 The four-year-old, a Listed winner on his previous start, stepped up in grade for the G3 Premio D’Alessio run over a mile and a half in Rome and scored by two and a half lengths. Trainer Stefano Botti is now planning a step up to G1 company. 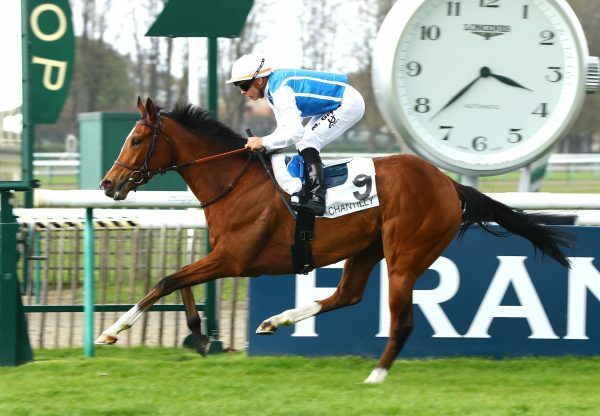 Botti told EBN: “He is a much better horse than he was last year. I am really pleased with him and he proved that he stays 2,400 metres. 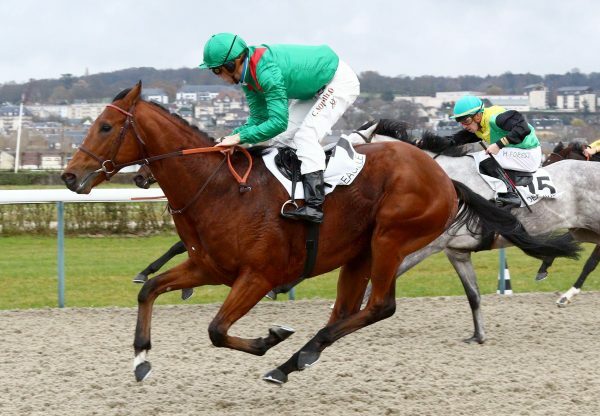 Now we will have a look at the G1 Gran Premio Di Milano (on June 9).” Bred by Razza del Velino, Romantic Wave is a sibling to the black-type performers Dematil and Charlemagne Wood. He was scoring the same week that Society Rock (6h Rock Of Gibraltar-High Society, by Key Of Luck) landed York’s G2 Duke Of York Stakes.